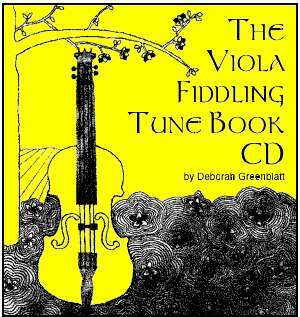 This collection includes 27 hoedowns, polkas, jigs, waltzes, and rags. 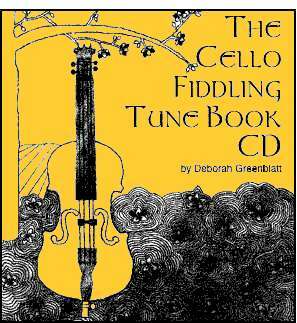 The Viola and Cello versions are in the same keys and include guitar chords. Each book in this series contains the same tunes. There are helpful hints in the back of the book, as well as a source list.